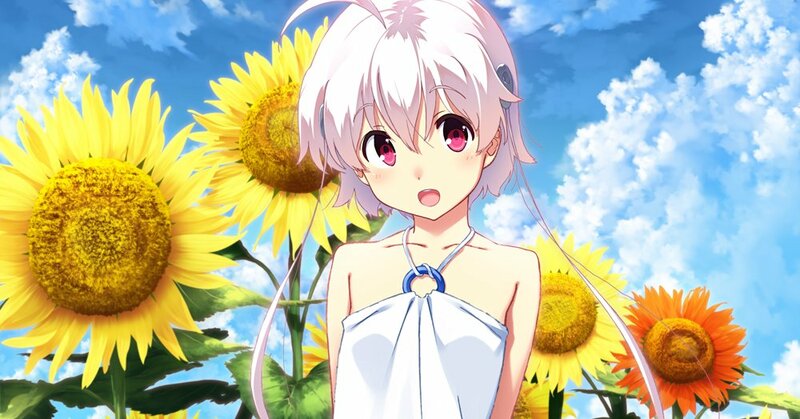 As the title implies, this is a sequel to Himawari that follows from the ending of Aqua’s route. And in good ol’ Himawari fashion, it’s not a light-hearted lovey-dovey fandisc. Not even close. But that’s exactly what we want from Himawari, right? Even if it makes us scream at the monitor sometimes, lol. Note: As this is a review of Himawari’s sequel-sort-of-thing, there might be some spoilers for the original (main) game and its side stories. Or I dunno. Either way, you should probably not look at articles about sequels if you haven’t read the original, is what I’m trying to say. This guide is based entirely upon the Japanese walkthrough found here.